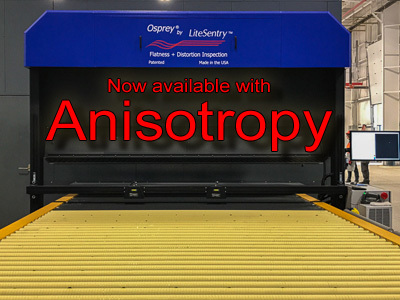 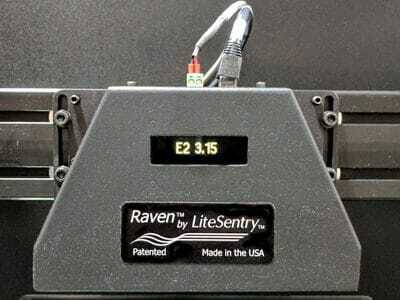 With more than 400 inspection systems and over 1,000 sensors installed worldwide, LiteSentry is the proven leader in glass manufacturing inspection and process control technology. 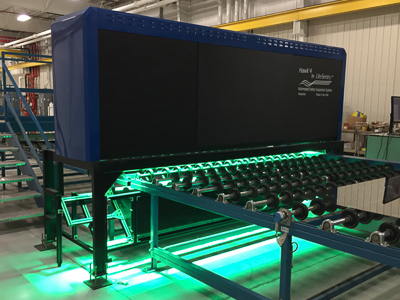 Our patented systems and sensors provide real-time, 100% inspection at every step of production from initial load validation to coating, tempering, laminating, and insulating. 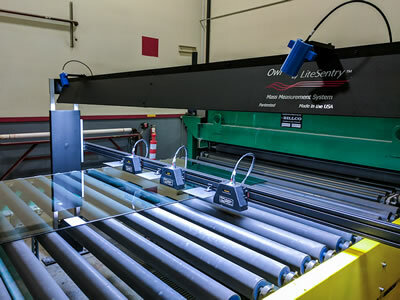 LiteSentry technology sets the standard for glass, solar PV, and sheet plastic inspection, process control, and quality assurance. 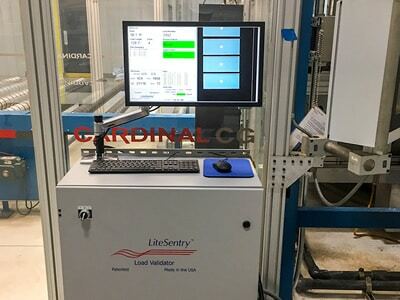 Intuitive user interfaces give operators the tools they need to intercept defects and make process adjustments to reduce waste and meet the highest quality standards. 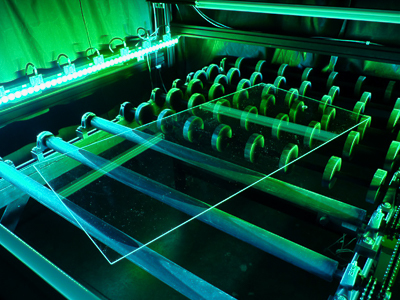 With LiteSentry technology on your manufacturing line, you’ll make better glass, satisfy your customers, and stay ahead of the competition.